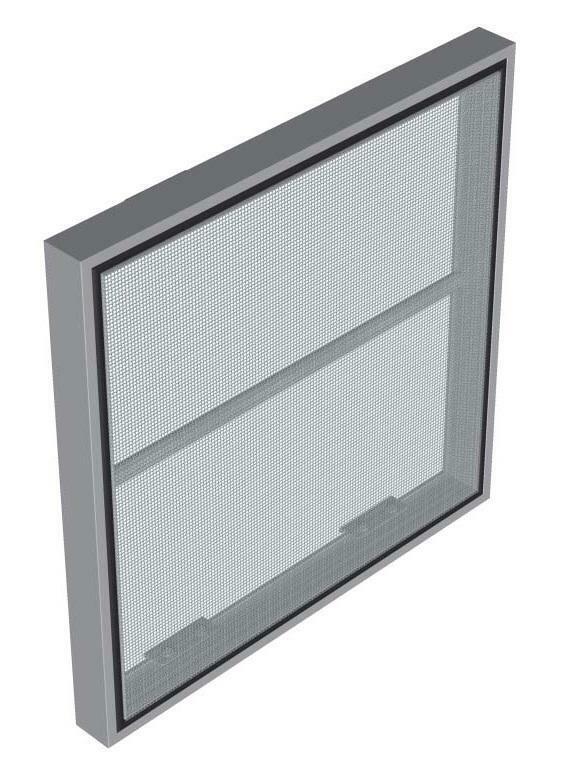 The series of aluminium profiles with thermal break is designed to create partitions with anti-insects protection. It is used to build fix screens, turn and sliding nets. The series is compatible with window-door and sliding systems designed by Blyweert or other manufacturers.